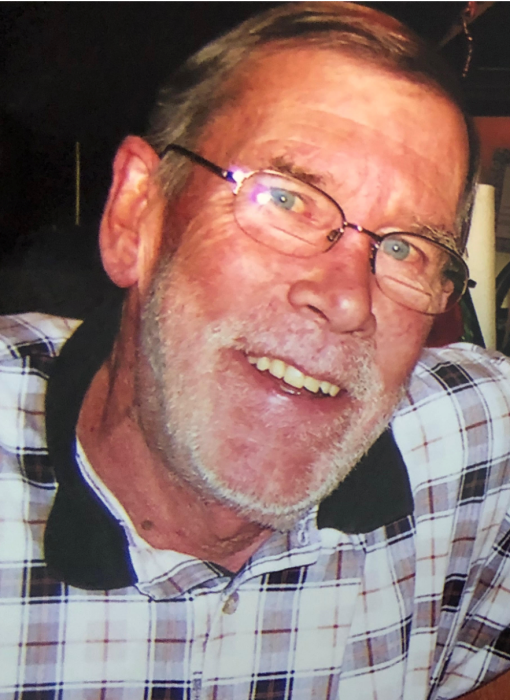 It is with sadness that the family of Bobby Glenn Brannon shares that he passed away on April 8, 2019 at the age of 75 years. Bobby’s early years in Sanford and Cary were spent in athletics. He later attended ECU and found a career in banking. After retirement Bobby enjoyed spending time fishing and being in Surf City. He will be remembered for his kind heart, strong work ethic, exceptional fairness, and his love for family. His ultimate success story will forever be his children and grandchildren, as they were his greatest pride and joy. Bobby was preceded in death by his father, Mack; his twin sister, Betty; and his grandparents. He is survived by his wife of 52 years, Mary-Anne; children, Paige, Marty, and Craig; son-in-law, L.L. Everett; daughter-in-law, Jenn; and seven grandchildren, Tanner & Taylor-Russell, Reagan & Wade, and Sam, Mae & Pete. He is also survived by his mother, Katherine; sister, Linda (Tony); brother, George (Deborah); many special in-laws, cousins, nieces, nephews and their families; dear friends; loyal caregivers; and supportive medical teams. A visitation will be held on April 12, 10:30-11:30, at Saint James United Methodist Church in Greenville and followed by a service beginning at 11:30. Memorial contributions may be made to the Russell A. Swindell Scholarship Fund, 117 South Academy Street, Cary, NC 27511 or Vidant Hospice, P.O. #8489, Greenville, NC 27835. Arrangements are by Bryan Funeral Service, Swan Quarter.